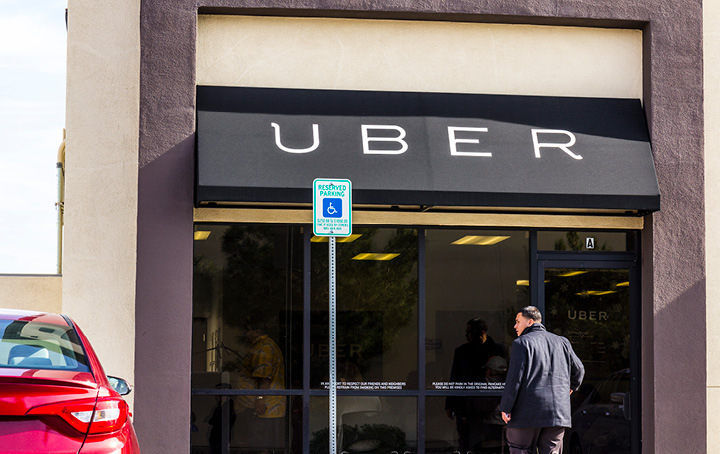 The Fair Work Commission has found that Uber is not an employer and thus not subject to unfair dismissal laws. With the rise of the gig economy, employment benefits such as minimum wages and conditions, entitlement to annual, sick and long service leave, superannuation, and protection from unfair dismissal and unlawful termination could all be threatened. Other: the driver was responsible for their own tax affairs and did not accrue annual, sick or long service leave, Uber also did not make superannuation contributions on behalf of drivers. “Perhaps the law of employment will evolve to catch pace with the evolving nature of the digital economy. Perhaps the legislature will develop laws to refine traditional notions of employment or broaden protection to participants in the digital economy. But until then, the traditional available tests of employment will continue to be applied”. Until the law changes, protections will not be afforded to people who are classified as contractors. Talk to us if you would like to know whether you’re classified as an employee or contractor. We believe in doing business efficiently. These days, every business owner needs to have access to real time information on their business' performance. Any time of the day, anywhere in the world. The technology is there - make the change!